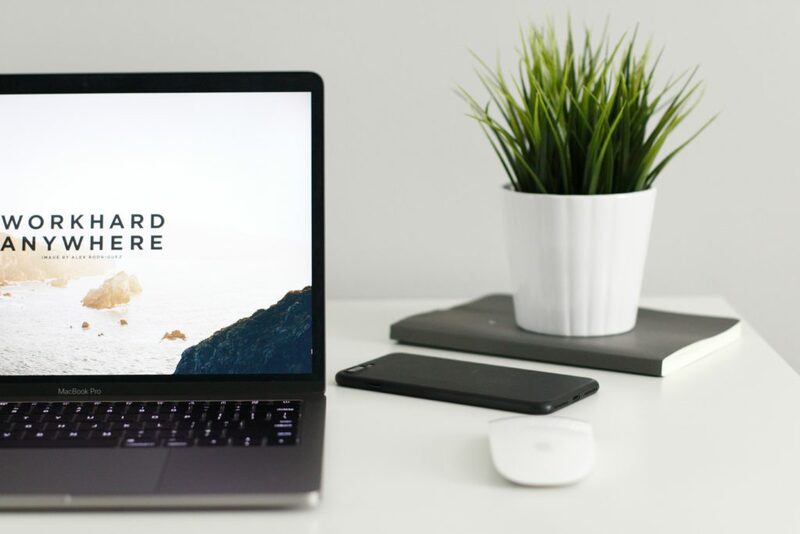 Have you checked out our post about the 5 essential WordPress plugins you need to add to your blog? What plugins would you add to the list? 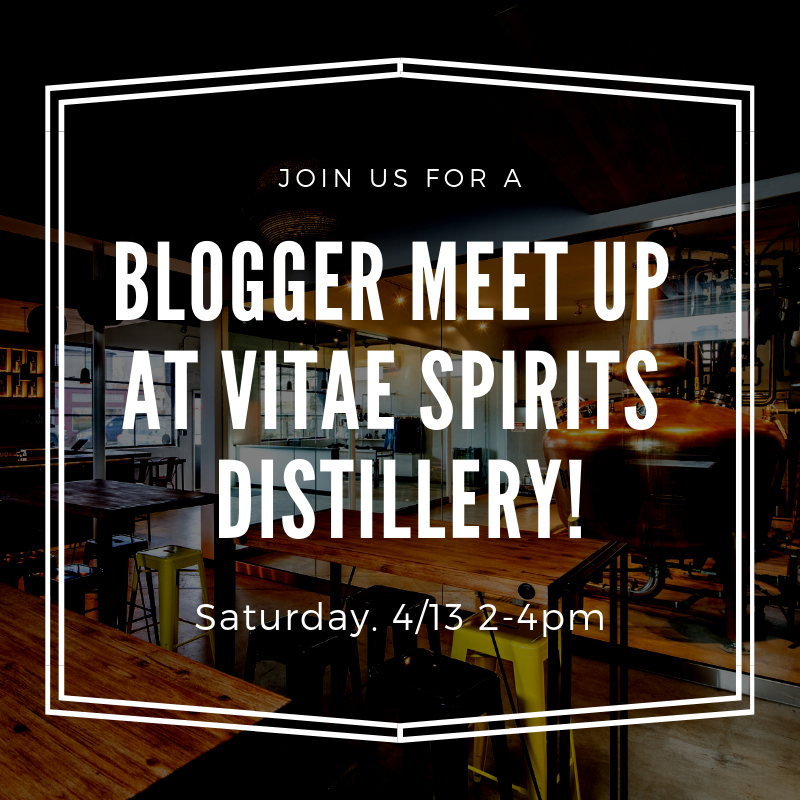 Don’t forget to mark your calendar for our next blogger event! This time we’re heading to Charlottesville for a spirits tasting! Have you written any new blog posts this week? Drop the link below and share it with other bloggers in Virginia! Happy Friday! If you’re in Richmond, mark your calendars for Tuesday, September 26th! 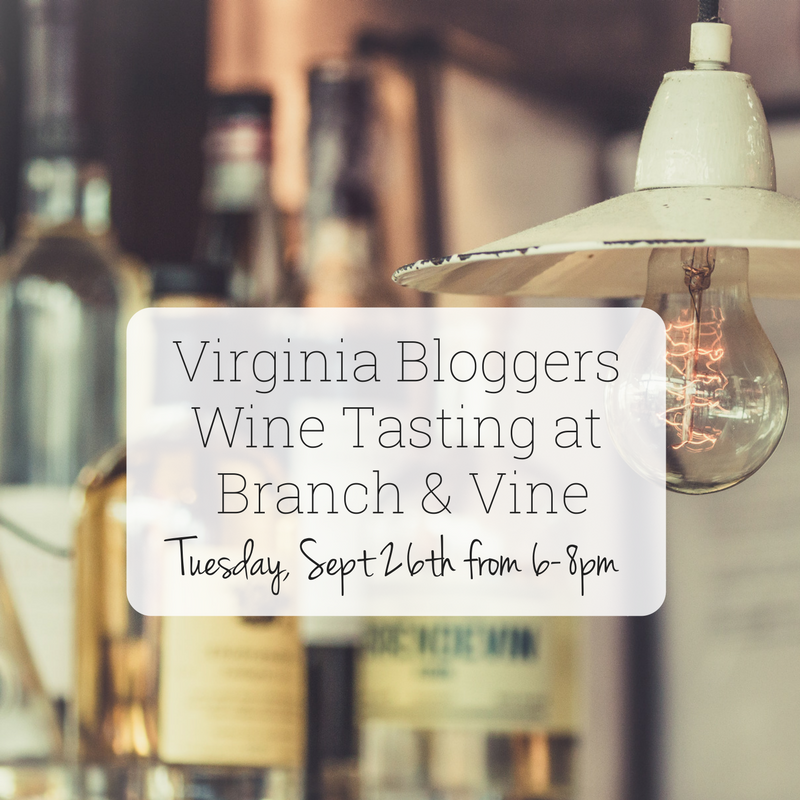 We’re heading to Branch & Vine for a little wine tasting!If you haven’t been to Branch & Vine before, they’re a cute little restaurant on Main st. in the Fan where you can grab anything from a sandwich to a bottle of wine! We’ll be checking out their place and sipping on some wines. Hope to see you there! -Hoping for more email subscribers? This post explains how to create a sign up form using MailChimp. -Feeding a big family? This is how you do it on a budget. -How cute is this rocking chair makeover? Every porch needs a pair! Ok, now it’s your turn to share your latest blog post! If you are a Virginia Bloggers MEMBER, you do not need to worry about adding a button or link to your post, as long as you have the membership button on your blog! If you are not a member and do not have the member badge, then please add a link back to this page so other local bloggers can join the fun! You can add one post per week! It does not need to be on a specific theme or topic, but you do have to be a blogger in the state of Virginia. Happy Friday! We have lots of meet ups and events in the works so make sure you join our Facebook group so you can stay up to date on the latest happenings! I loved this reminder from Jordan about the importance of being honest. You learn a lot when you’re racing. Here’s 10 lessons learned from 10 years of running from MCM Mama Runs. I agree with Becky, this is the most magical map in Richmond. Before we dive into your latest blog posts, I want to say THANK YOU to Ginger Juice for hosting a delicious tasting event for us! Everything on the menu was amazing (my personal favorite was the vegan key lime pie!) so if you’re in the mood for something delicious and healthy, you need to check this place out! Alright, let’s dive right into the link up! If you haven’t noticed… Virginia Bloggers has gotten a facelift! There’s still a lot going on behind the scenes (new logo, coming soon!) but we’re making progress! We’re also working on a resources page so you can find all the helpful tips and tricks in one place. If you have a specific question or something you’d like to learn about, let us know! Megan from Sweet Sauce Blog has 6 essential beauty tips for holiday party season! Alicia of Alicia Tenise shared great advice for hosting a holiday party on a budget. Bourbon and Brown Sugar has a great round up of the best cookbooks from 2016! You can add one post per week! It does not need to be about a specific theme or topic, but you do have to be a blogger in the state of Virginia.